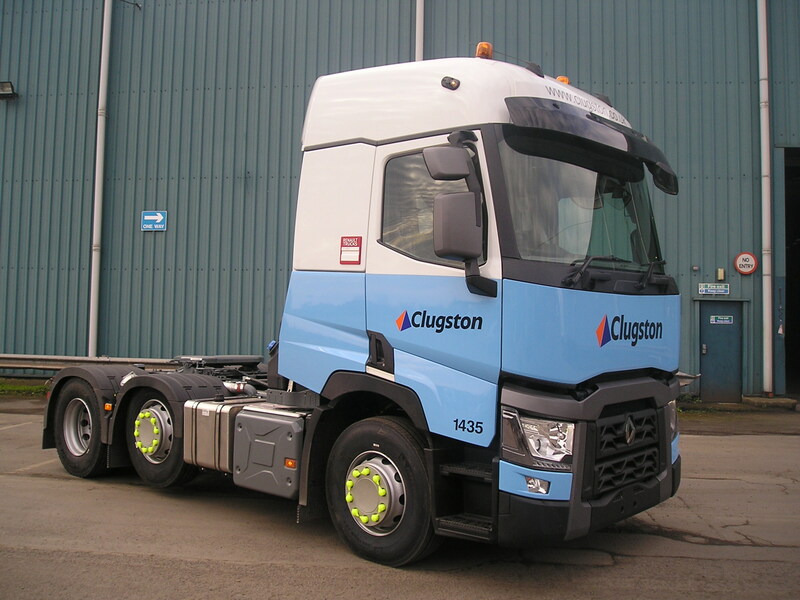 Clugston Distribution, the logistics arm of the Clugston Group of companies, has announced an impressive £2.15 million fleet expansion and renewal plan for 2014. The investment is part of the company’s strategy to develop its customer base across the UK by growing services in the fuels, bulk powdered food, intermodal and bulk ash movement markets and follows 20% growth in revenue in 2013. The investment also demonstrates the commitment parent company, Clugston Group, is making to the logistics side of the business, as funds are being used to purchase eighteen new Euro6 Renault tractor units and fourteen new trailers. Clugston Distribution is also looking to employ up to thirteen new employees to support the company’s UK growth. The new Euro6 Renault tractor units, which have already been ordered, will be split fifty/fifty between fleet replacement and additional fleet capacity. The nine additional vehicles are being split across different areas of the business to strengthen the overall operations. Clugston’s first two Euro6 Renaults will be on the road in March delivering flour and other bulk food products. Four of the additional vehicles are being added to the bulk food powders operations and two to the industrial powder fleet, to support the company’s work with blue chip cement manufacturers and Ash producers. The remaining three will become part of the fuels fleet taking the fleet strength of this operation up to 16 vehicles on the Humber and Tees. 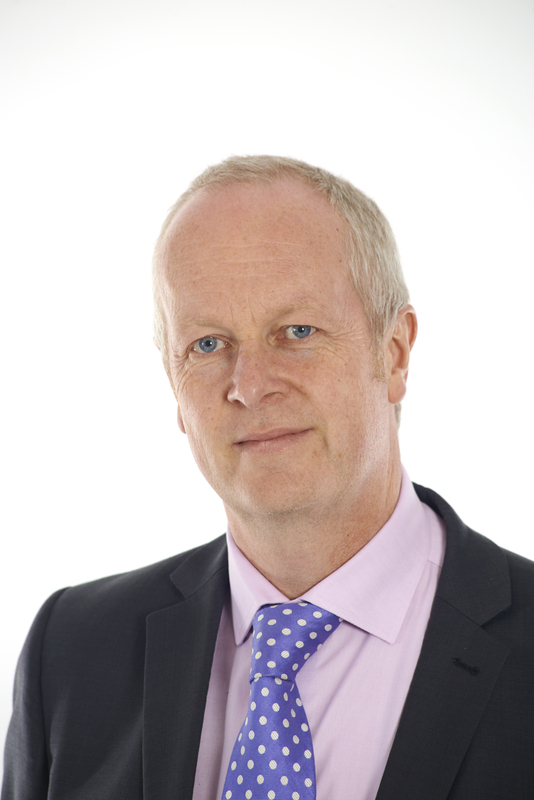 Over the course of the last two years Clugston Distribution’s workforce has grown by 40 people and the company has invested a total of £4 million on new vehicle assets. By the end of 2014 overall fleet numbers will be approaching 100 vehicles on the road. Clugston Distribution Services is part of the Clugston Group of Companies and offers UK wide quality driven supply chain solutions, including specialist distribution, storage and inventory management for general haulage, cementitious powder, bulk liquid fuels and bulk food ingredients. Based near the Humber, and close to the motorway network, the company is able to offer a full or part load delivery service within 24 hours to all destinations on the United Kingdom mainland.